Decluttering A Shoe Closet with Nisolo’s Shoe Reclamation Program + Get $30 OFF! I have a fairly minimalist shoe closet, but it was not always so. I am the first to admit my past self’s infatuation with owning shoes, and at my highest point, when I embarked on this journey of minimalism in a state of constant overwhelm from being surrounded by so much STUFF, I counted more than fifty pairs! Embarrassingly, a majority of which were cheaply made goods of mostly plastic materials, undoubtedly constructed in less than ideal working conditions. My shoe collection now is a fraction of my past, but I still likely wouldn’t pass the Instagram and Pinterest-worthy versions of what a minimalist shoe collection entails. But who wants their image to fit in a box? All I know is that I am less wasteful and much pickier about adding to my collection. So how did I get from point A to point B? Certainly, not without a whole lot of anguish caused by the realization that in order to de-clutter, the shoes had to go elsewhere. And where else might shoes go after being worn by particular feet? I will guarantee you that not many people out there are willing to wear well-loved shoes. And when there are no people wanting your shoes, what fate is there left to befall them but to (try) to return to the Earth? Despite all hope of plastic products bio-degrading eventually, deep down we all know that they will never disappear quickly enough. Thankfully, a shoe reclamation program with Nisolo exists to increase the longevity of your kicks, while also giving to those in need. I myself participated in the reclamation program a month ago, when more of my shoes were considered unnecessary and ready to be passed on. Creating a more circular fashion model, this system ensures that products and their materials are reused and recycled. In partnership with Soles4Souls, the shoes donated will be given to micro-entrepreneurs in developing countries, such as Haiti, Nicaragua, the Philippines, Moldova and other countries in Africa, for a chance to clean, repair, and re-sell unwanted shoes. These micro-entrepreneurs are given the chance to start their own small business when they would normally not have the resources to do so. Additionally, the shoes are being redistributed to an under-served local population. Nisolo’s goal is to collect 5,000 shoes by 2020. Last month, our household donated six pairs. In return for your donation, Nisolo will give you a $30 OFF discount code for every pair of shoes donated, to be used at their shop at any time. If you’d like to join the movement, here’s how. I speak about this program in the hopes that those looking to live a life of less can do so with a sigh of relief, rather than with heavy hearts. Additionally, I write in preparation for #GivingTuesday, a day fueled by social media on the Tuesday following Black Friday and Cyber Monday, to get people rethinking about what it truly means to give. If you are preparing for Black Friday or Cyber Monday, perhaps you’d like to pre-emptively donate shoes, in order to receive a discount code to be used at checkout. More importantly, as the holiday season approaches, may we remember not to be entangled in the “giving process” so much as to tie our wallets down in the name of gifting. Instead, may we look to those in need and ask ourselves the question of how we can make a difference and bring joy. For those interested in my shoe collection, here is a list of my shoes as they are depicted in the photos, left to right, top to bottom. Posted on November 12, 2018 by cordeliabyrantPosted in Minimalism, WardrobeTagged declutter, Minimalism, nisolo, shoe reclamation program. 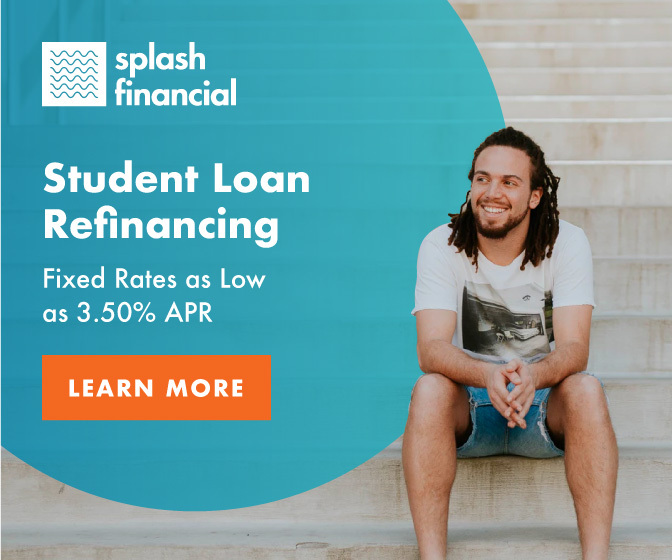 Next Next post: How Switching Your Student Loan Forgiveness Plan Can Save You Thousands of Dollars!